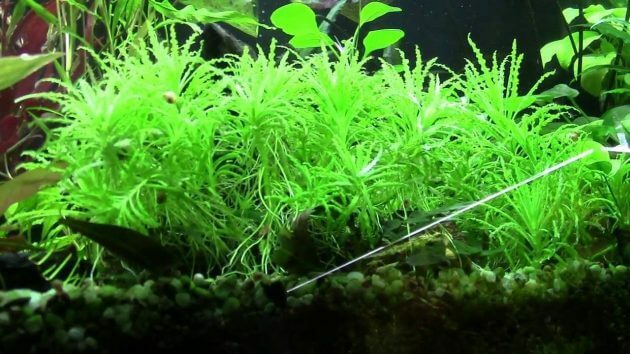 Floating Freshwater Aquarium Plants “Salvinia Natans or Called Floating Fern” – Salvinia Natans or commonly called Floating Moss, Floating Fern, Floating Watermoss and also known as Water Butterfly Moss. This plant can found in Africa, Asia, Central Europe, and South America. It also can found throughout of the world where there has standing fresh water, sunlight and humid air. 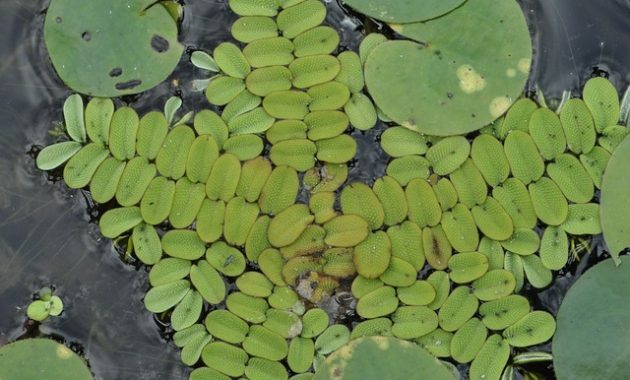 In its habitat, this floating aquatic plant can live up to several years. Salvinia Natans has two leaves that lay flat against the surface of the water, and one of its parts is under the water that serves as the root. This Floating Moss can grow bigger in the nature habitat. Salvinia Natans leaves blocked the lights from Aquarium Lighting directly. That’s leaf is useful for freshwater fish, provides a secure hiding place for breeding. But can interrupts the photosynthesis of many aquatic plants in the Tank. 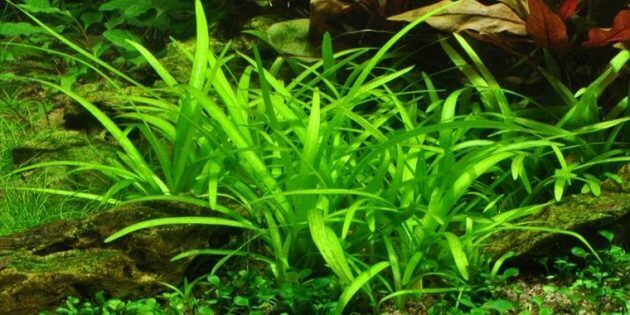 So you should always do a control against the growth of this plant in your aquarium. It will grow quickly if there are sufficient nutrition and lighting. The Light leaves are a sign of a shortage of nutrients. This Floating fern has small hairs on their leaves, that’s why it can water resistant. 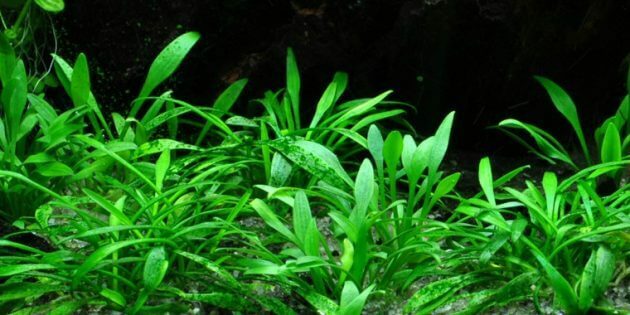 And it small hairs can help prevent from the algae attack in the aquarium. That’s good for a decorative for the open aquarium and will look natural. 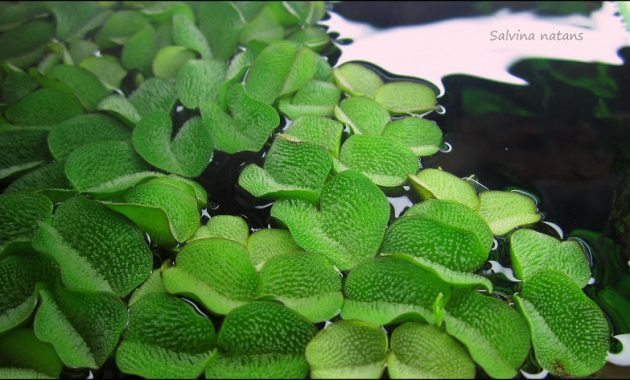 Besides suitable for planted aquarium, Salvinia Natans is good for planting in a water garden or planted in ponds. different from other moss plants, this plant can’t live emerged. Floating fern is easy to carrying and it’s very suitable for a beginner. 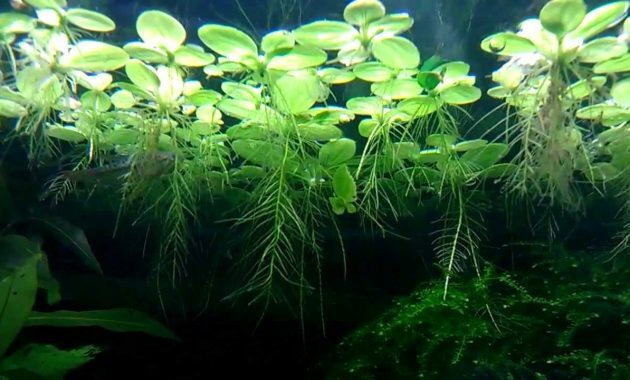 That’s all about Salvinia Natans, that’s plant one of Floating Freshwater Aquarium Plants. Please click here for reading another floating aquatic plant.